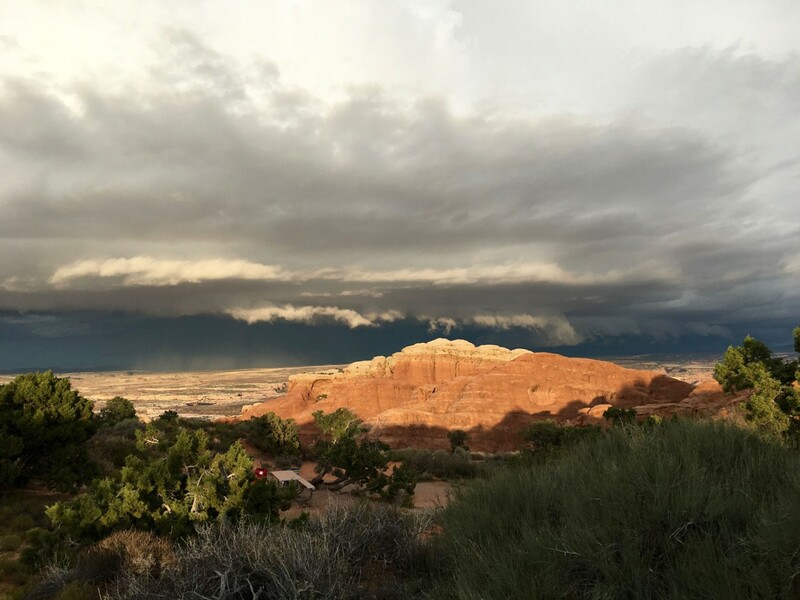 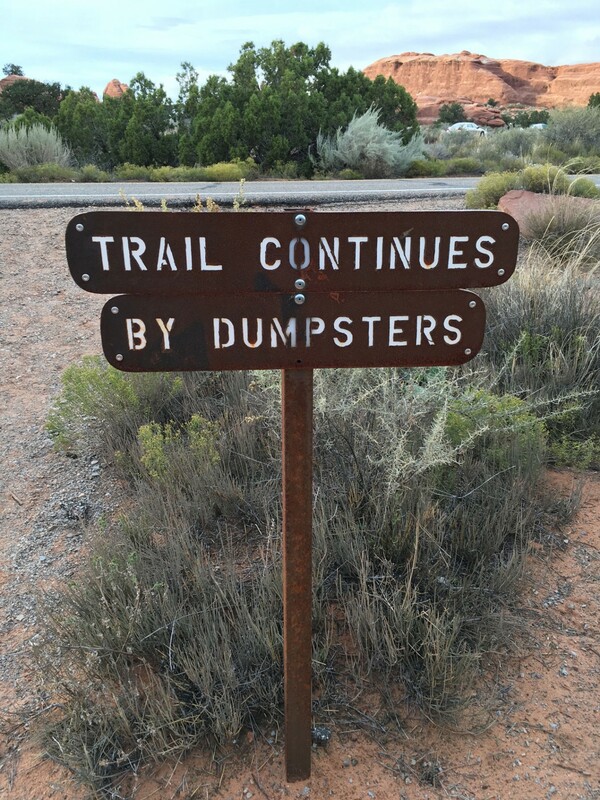 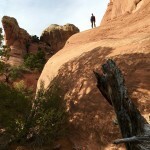 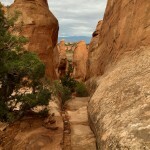 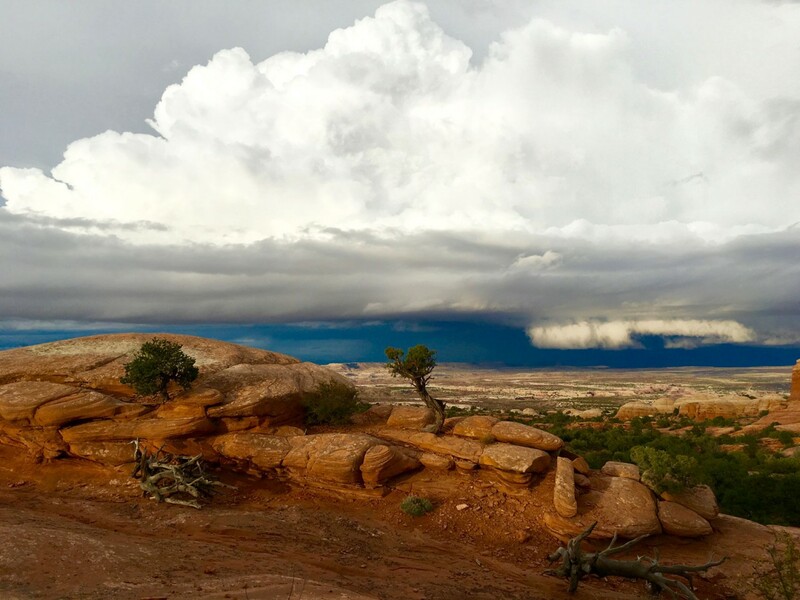 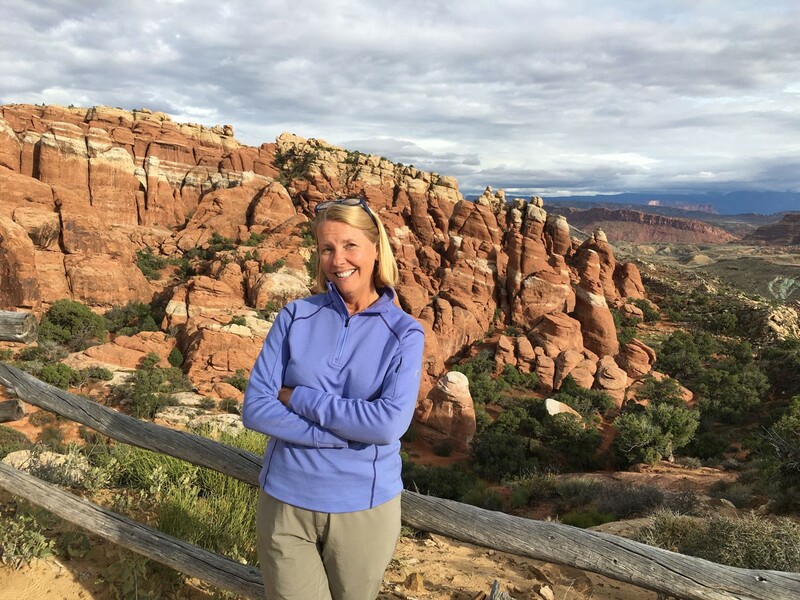 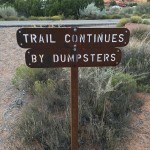 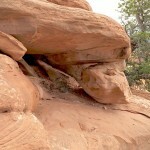 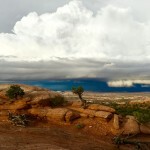 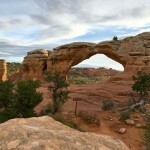 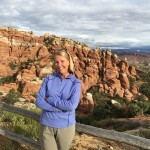 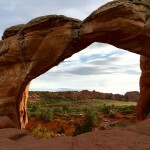 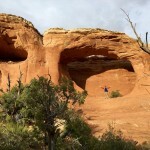 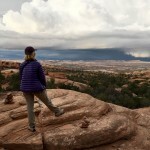 We spent three days in Arches National Park. 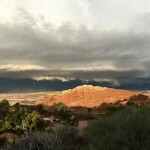 This post is about our first visit, a very brief three hours late in the afternoon, with a storm approaching fast from the east. 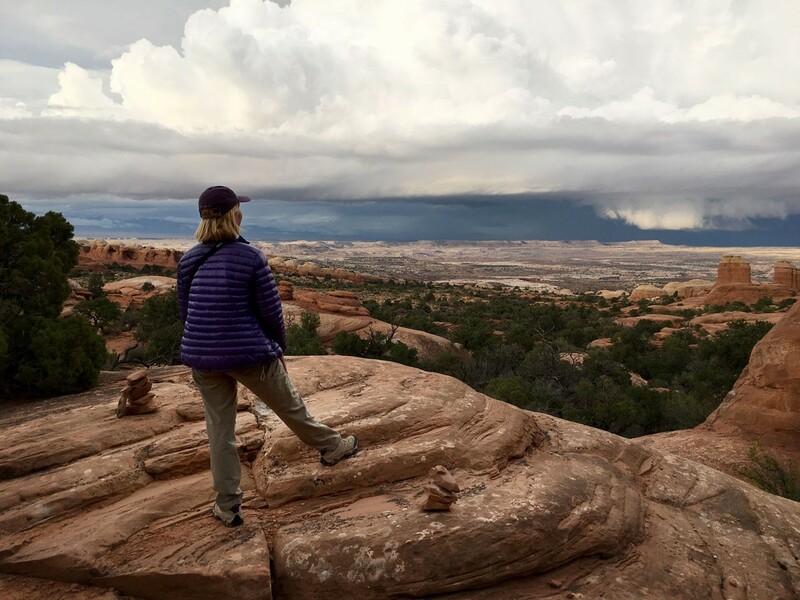 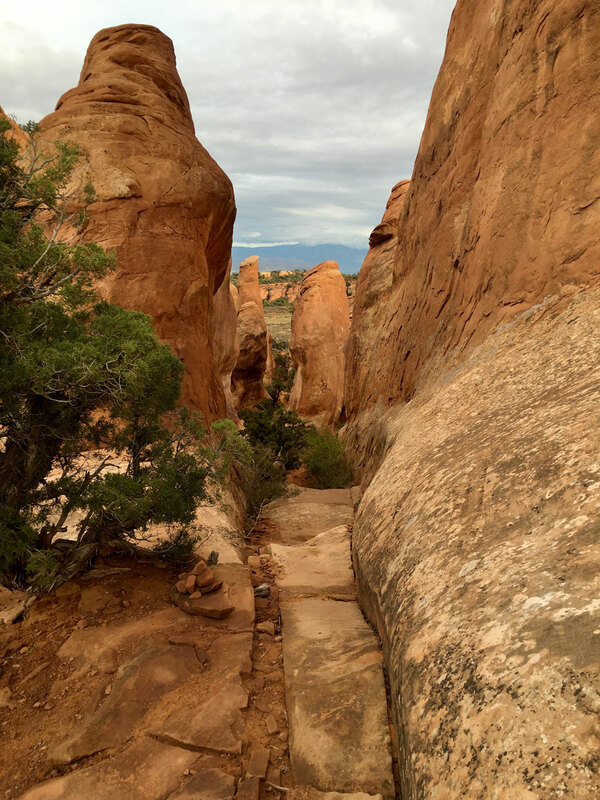 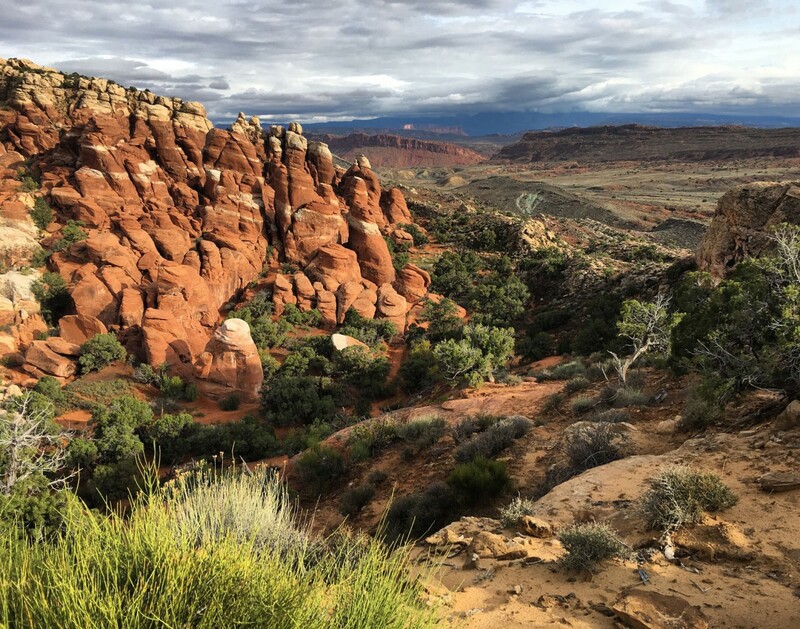 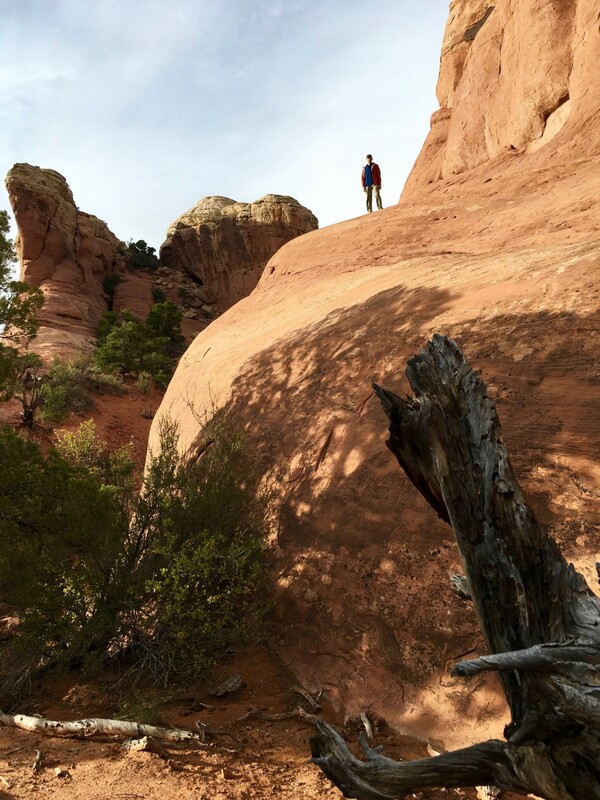 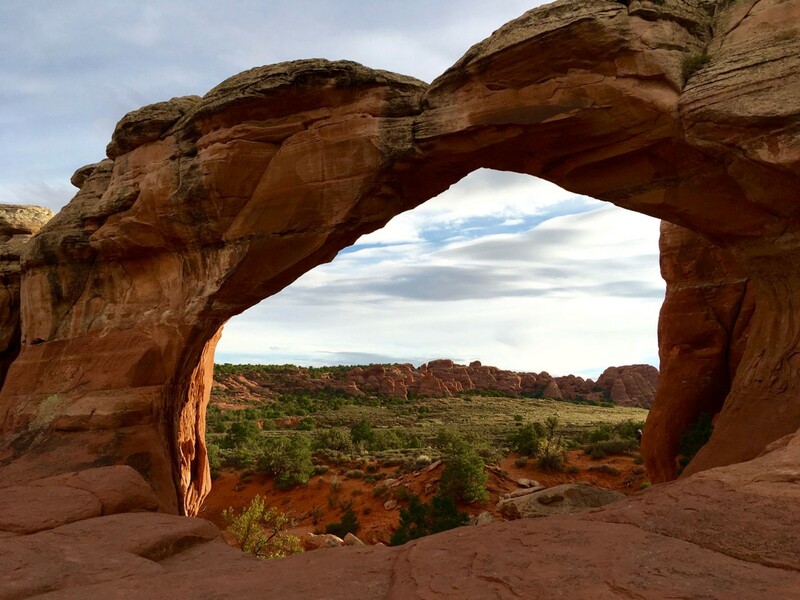 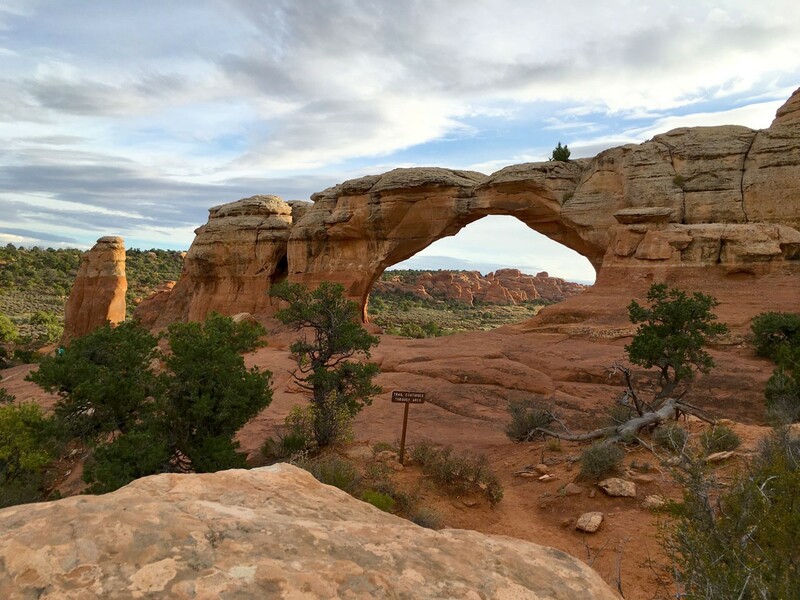 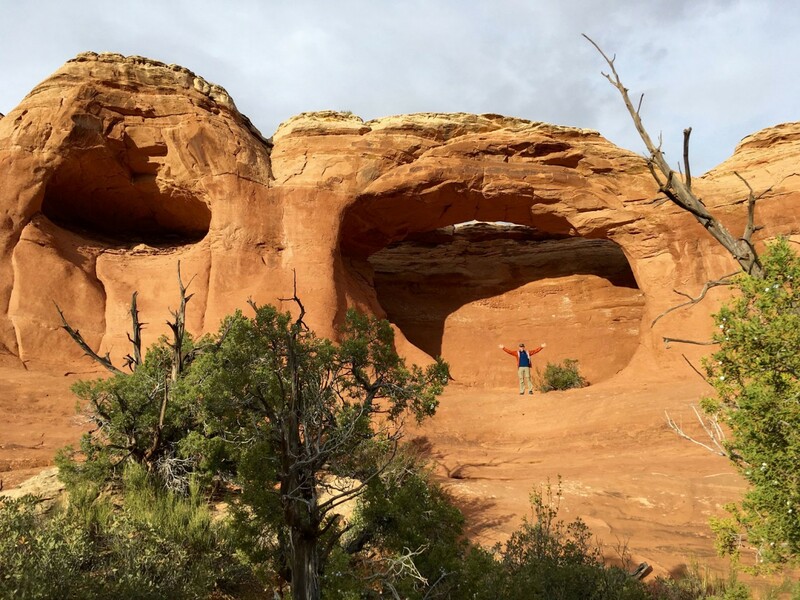 Read more about our forays into Arches in our Devil’s Garden post the following Tuesday, and then Fiery Furnace on Friday, October 30.